Custom Holiday Lights, LLC was established in 1989 and is a locally owned and operated business residing in Scottsdale, Arizona. We are the original Christmas light and decorating business of the Valley. We are proud to continue working year after year with our original customers as well as all the new clients we gain yearly. We attribute this to our commitment to quality workmanship and excellent client satisfaction. We have been able to service our clients by managing our growth responsibly and abiding to our principles of integrity, quality of workmanship, and caring attitude. Our team has the experience, knowledge and talent it takes to creatively illuminate and decorate your home, business or community. Custom Holiday Lights provides services annually to over 150 properties consisting of; Cities, Shopping Plazas, Community Associations, Senior Living Centers, Corporate Centers, Hotels, Resorts, and Private Residences. 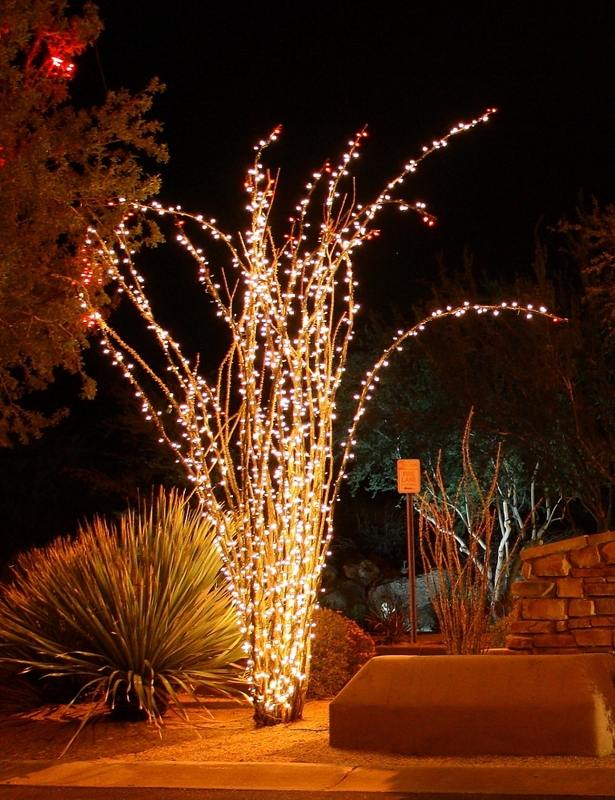 Custom Holiday Lights was awarded the Holiday Lighting contract for 2005-2011 by The City of Scottsdale. This contract is the largest in the state and they not only chose but trusted us to design, install, and maintain holiday lighting and decorations for all of Downtown Scottsdale. Our company enjoys and looks forward to building a long term relationship with our clients. We plan on repeating this with anyone that is seeking our services. We strive to offer quality products and great workmanship. We always offer a valuable experience and a willingness to work with you on the development of a holiday decorating program for this holiday season and many more. Chad has been with the company for the last 20 years. In 2000 he gained recognition for kick starting Custom Holiday Lights into the thriving holiday business we have today. 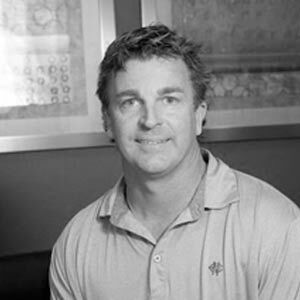 With an eye for visual design and an extensive knowledge of products Chad is responsible for most all consultations and estimates. Aubree joined the Custom Holiday Lights team for the 2016 season and took over all areas of the operation. 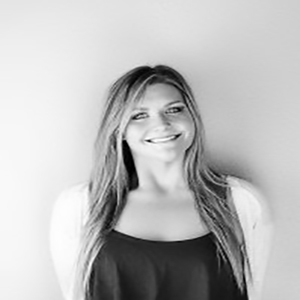 With excellent customer service and a wide knowledge of products used she has become a vital member of the team. Schuyler joined Custom Holiday Lights this year and has become a welcome member of the team. He helps create estimates and has become the contact person for many of our clients. He has excellent customer service and a great work ethic. 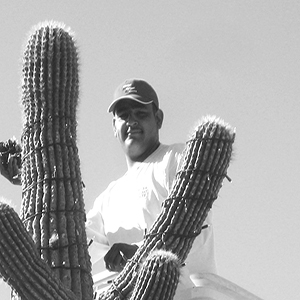 Shawn joined our team in 2003 and has been working on and off for 14 seasons. 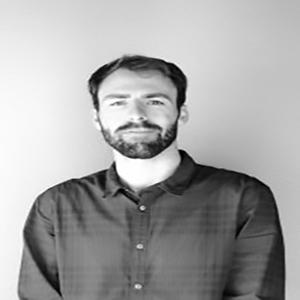 With his outstanding knowledge, experience and excellent customer service he has become one of our lead supervisors. 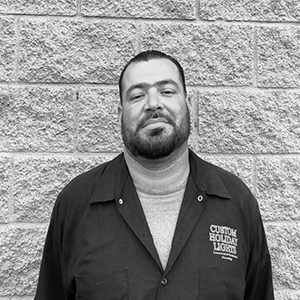 David joined the Custom Holiday Light team in 2014 and has worked the last three seasons with us. 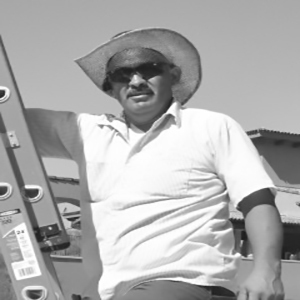 With his hard work and dedication he quickly found himself in a supervisor position. He also is our only aerial lift operator and trainer. Steve joined our team in 2003. He has worked on and off for the last 14 seasons. 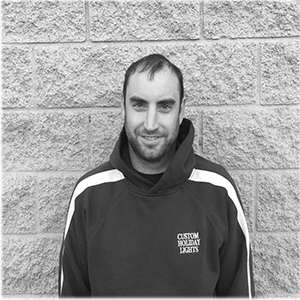 With a fantastic eye for visual design and a great work ethic, Steve excelled at installations and quickly became a lead supervisor. Vicente has been a part of our team for the last 8 seasons. He is the lead educator and teaches our special installation techniques to all new associates. With an eye for detail and he is for always striving for perfection.